Your website is generally fine, but the internet connection is slow. The problem for some of us is how blindly we often take ISP for granted. We normally use any available ISP until one day we realise…it is slow. That is when we start considering the use of the internet speed testing tool. It is stated that this is the most original internet speed testing tool. Charter recommends and presents it, especially because it is free and user-friendly. If you have never been a client of Charter’s, there is no need to worry. This tool is open for anyone, even if you do not live in the US. 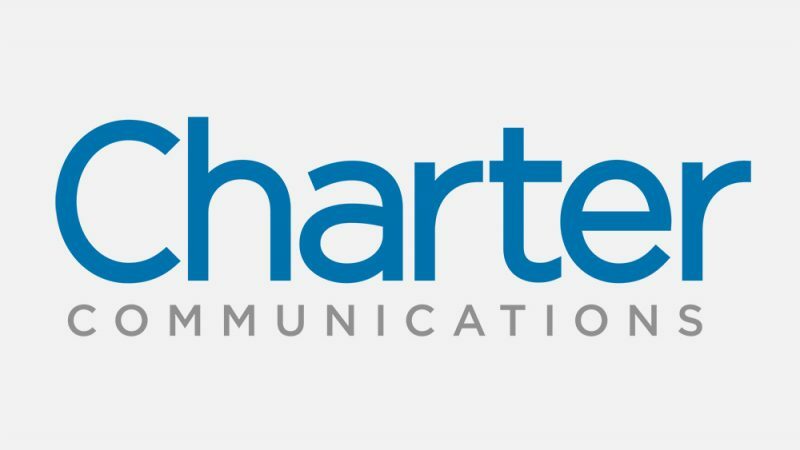 Charter Communications is an American, fastest growing company. Not only dealing with the internet, but Charter also deals with TV, telephone, and even business enterprise solutions. With their internet services, they provide you with at least starting at 100 Mbps. One of Charter’s goals is to fulfill customers’ freedom of unlimited internet services. Nowadays, people can have their internet access on mobile. If your modem feels slightly ‘problematic’, you can give SpeedSmart Speed Test a try. It is a handy app that offers you an HTML5 option. With this, you can do an internet speed on your wifi connection, whether at home or on the road. The moment you connect to this site, it will automatically determine your IP location. Then, you can start analyzing your internet connection. You can also download and upload speeds to compare each process and progress. Just like what you would always expect, isn’t it? There are three (3) results after you click on “Start The Test” in the centre of your screen: the pings, the downloads, and the uploads. If you are dissatisfied with the result or would like to check some later, click “Retest”. Here is another HTML5 option you may consider. It has been made as an evaluation on the actual web-browsing speed. The only problem with this is that you need to focus solely on the process. That means you need to stop doing other internet-related activities. 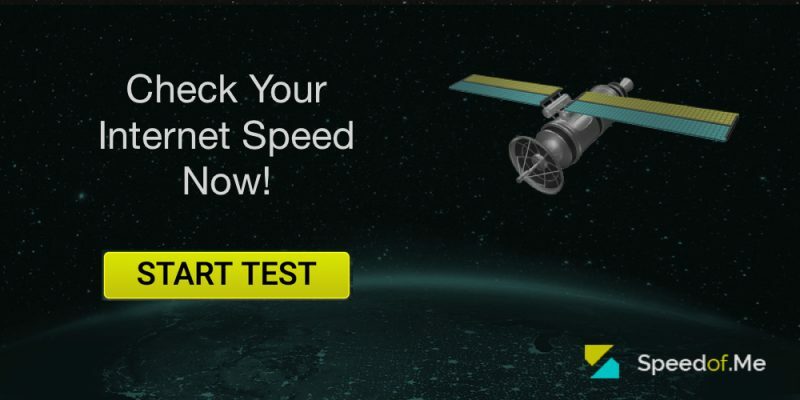 With SpeedOf.Me, you can simply run a test on your internet speed. Just click “test” at the homepage bottom. The evaluation will start soon, and it will not take that long. After about 30 seconds, you will receive the result on your screen. If you check out the graphs, there are two different colours there. The light greenish one represents your download speeds, while the bright yellow one is for your upload speeds. If you like the result, you can share it online. If not, you can always take the test again. Just click on “test again”. 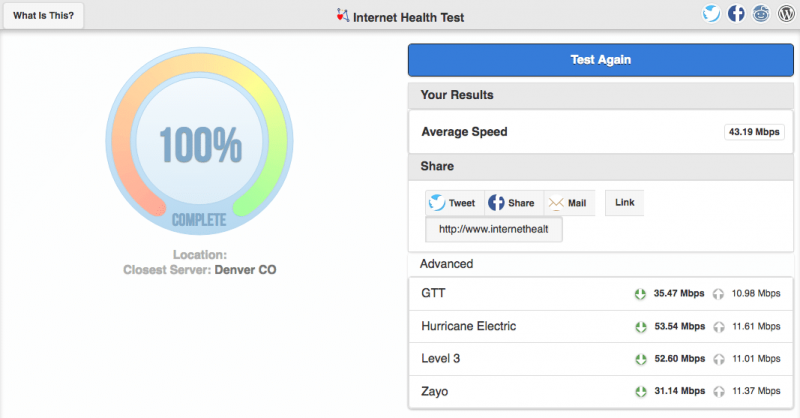 Although the name sounds a bit wordy, this is a useful internet speed test tool. It is a very simple and user-friendly. The moment you access this site, there is a pop-up that asked you how to begin. Then, you authorize Internet Health Test to start having a check run on your internet connection. There are five (5) steps to process and scrutinize your internet connection. It runs five (5) different tests, so you will get more information about what goes on with your wifi connection. It is ad-free, so it will not be so much of a hassle. Want to make your internet connection healthy again? Use Internet Health Test. This is another web source that is comprehensive as an internet test speed tool. Based on some tests with files with applied, dissimilar connections, a complete report on evaluation will show up on your screen. The detailed graphs there represent the internet connection you are currently using. You can choose either one of them or all in turns. It depends on what you need. With Download Speed Test, you can do large tests, random data, and without third-party applications. These three things ensure connection testing accurately. 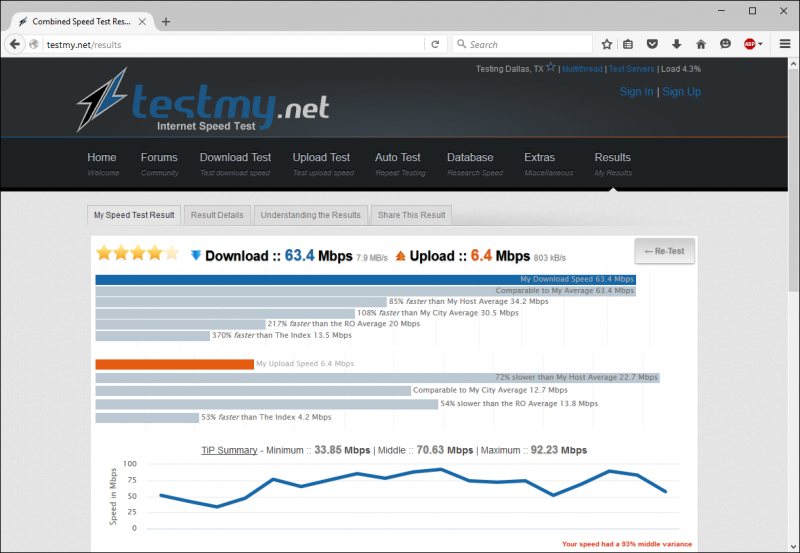 With Upload Speed Test, you can use the same browser form submission that uploads popular sites. For example YouTube. With Automatic Speed Test, you may need to pay a bit extra. This part covers the whole thing you need to do to check your internet speed. So, are you ready for a better online experience? 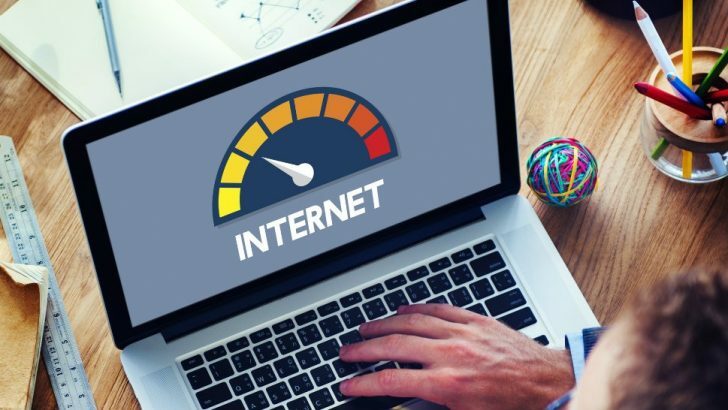 Choose one of these internet speed testing tools – and your digital life will get easier.